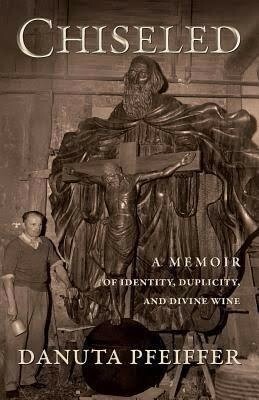 This is a story of navigating identities through a remarkable life. Danuta Pfeiffer was an unwed teenage mother escaping to the tundra of Alaska; a journalist who inadvertently became a television evangelist with a ringside seat to a presidential campaign; a wife caught in a web of deceit and substance abuse. Through it all she clings to her father's legacy, sustained by his tales of fortitude and endurance when faced with the horrors of war. Finally, living happily as a winemaker in Oregon, she finds she must once more reinvent herself, when during a sojourn the Carpathian Mountains of Poland she uncovers long-buried family secrets. Chiseled is the story of a woman brave enough to chip away at a life of lies and finally arrive at a shining core of earth. Purchase Chiseled in our Tasting Room or on Amazon. Write a review to share your thoughts! ​Who better to bring the author's true feelings for each word to life than the authors themselves. 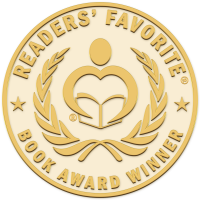 Readers’ Favorite recognizes “Chiseled” by Danuta Pfeiffer in its annual international book award contest. Click to view article! C-Span reveals Eugene history and highlights authors during visit - Our very own Danuta Pfeiffer in the National Spotlight! Click Here to see C-SPAN's Full Interview with Danuta! Click Here to Watch KMTR's Interview with Danuta. Watch, listen, and be inspired by Danuta's TedX Talk!